Many of us crave relief from the cacophony of our often noisy world. I’m one, generally a quiet seeker, searching for solace when my surroundings get too loud, but not always… When I’m in a noisy environment, and enjoying myself, I seem to have an increased tolerance to the din of amplified sound levels. Mood and emotion play a large roll in our ability to remain comfortable in the presence of loud sounds. Just over a week ago I was in a unique and well known restaurant in Bogotá named Andrés. 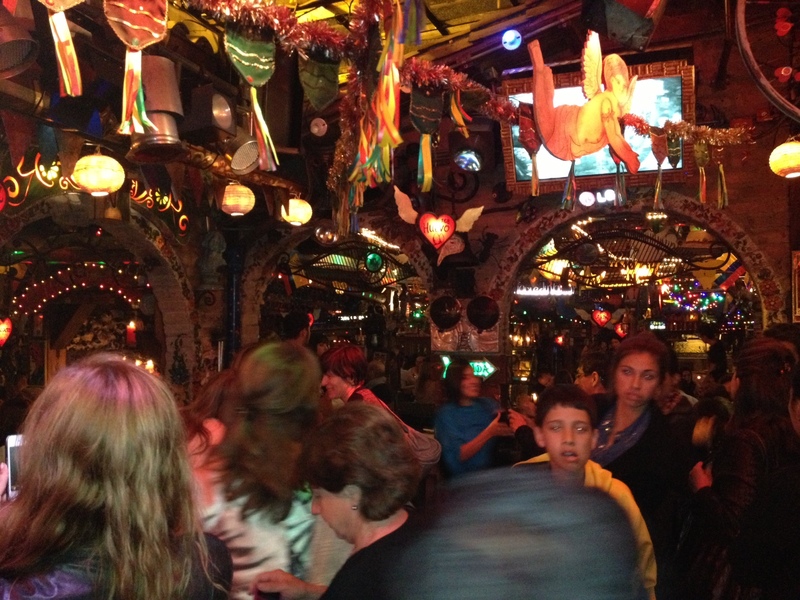 This place is nearly indescribable; a visual feast, crowded with well over two thousand locals and tourists laughing, eating, drinking, and dancing into the early morning hours to the latest Latin Reggae rhythms. This is an environment that would normally overwhelm me; my decibel meter app was registering over 100 dB! But on this particular night, I was having such a great time with new friends, being immersed in the local culture, that the amplified sound levels energized me and elevated my mood. Perhaps the local sugarcane derived, anise-flavored spirit Aguardiente “firewater” provided some hearing protection along with mood enhancement? If I didn’t enjoy my company, the music, or the environment, this multi-sensorial combination of steakhouse and rave could just as easily have been overwhelming, but I was having a great time! What got me thinking about this is an article by David Hendy from the BBC the dark side of silence wherein Hendy argues convincingly I may add, that the quest for silence, relief from the noise in our lives can come with a price. Had I sought quiet on this particular evening, I would have missed one of the most fun and memorable travel experiences in recent memory. Consider this… Are there times we should embrace loud sounds, just as we do other things that at times may seem intolerable? Finally, you can take your finger off the Mute button! No longer will we need to reach for the remote to protect ourselves from the aural assault that comes from loud TV commercials. On December 13th the “CALM Act”, (Commercial Advertisement Loudness Mitigation) was put in force requiring TV broadcasters to guarantee that commercials air at a volume no louder than the programs in which they appear. HURRAY! How nice it will be not to be blown out of our seats by the latest, greatest, wiz bang widget ever to be sold on television for a limited time! I for one am thankful to see meaningful legislation being passed that will make a positive impact on reducing the toxic noise in our lives. How about you? For an amusing list of other noise mitigation bills under consideration, check out this post from Linda Holmes at NPR. TURN IT DOWN! Sound familiar? This is a phase nearly every parent of a tween or teen will undoubtedly find themselves shouting over the din of whatever music is blasting out of their kid’s headphones. As our sons and daughters head back to school its a great time to talk to them about safe listening habits. In Healing at the Speed of Sound® Don Campbell and I write extensively about the dangers of noise exposure, especially for our children, who often spend countless hours listening to music through ear-buds. Take a look at the Noisy Planet website to learn why you need to worry about noise and how to start a conversation about Noise Induced Hearing Loss with your children sooner than later. 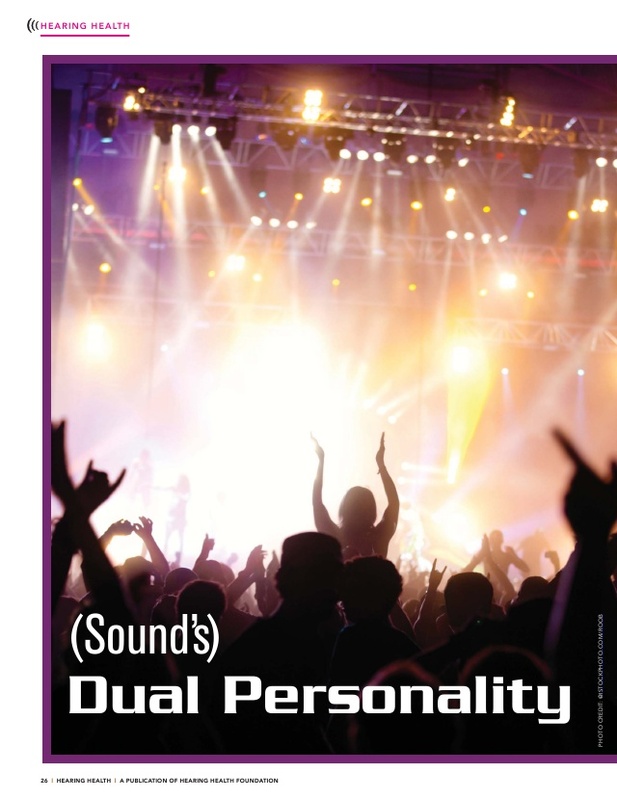 From Noisy Planet— We are surrounded by noises, many of which have the potential to cause hearing loss. This also is true of kids, who take part in a variety of activities that put their hearing at risk. Any loss of hearing by children can have lifelong implications for learning, social relationships, and job opportunities. In response, the National Institute on Deafness and Other Communication Disorders (NIDCD) has launched It’s a Noisy Planet. Protect Their Hearing. The Noisy Planet campaign is NIDCD’s new public education effort aimed at preventing noise-induced hearing loss (NIHL) among children ages 8 to 12, or “tweens.” This age range presents a window of opportunity to teach children about the causes and prevention of NIHL while they are developing their own attitudes and habits related to their health, including their hearing health.